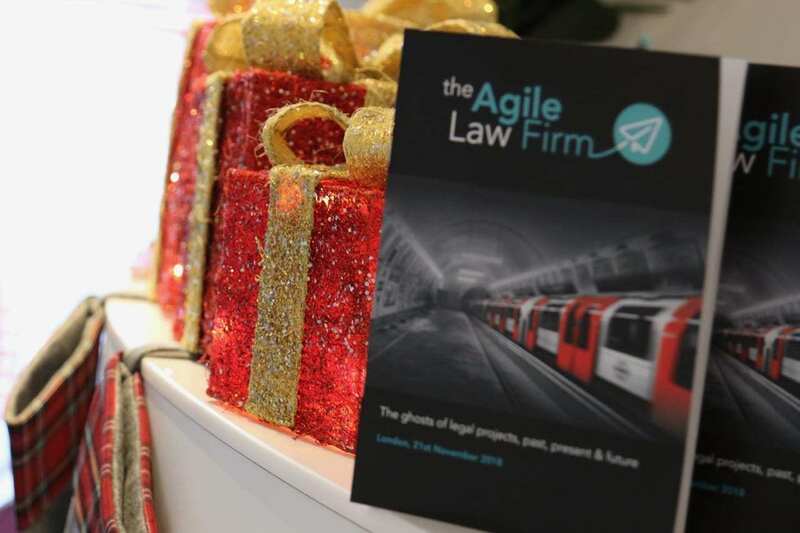 An Agile Christmas Carol; The Ghosts of projects past, present and future in Legal transformation. 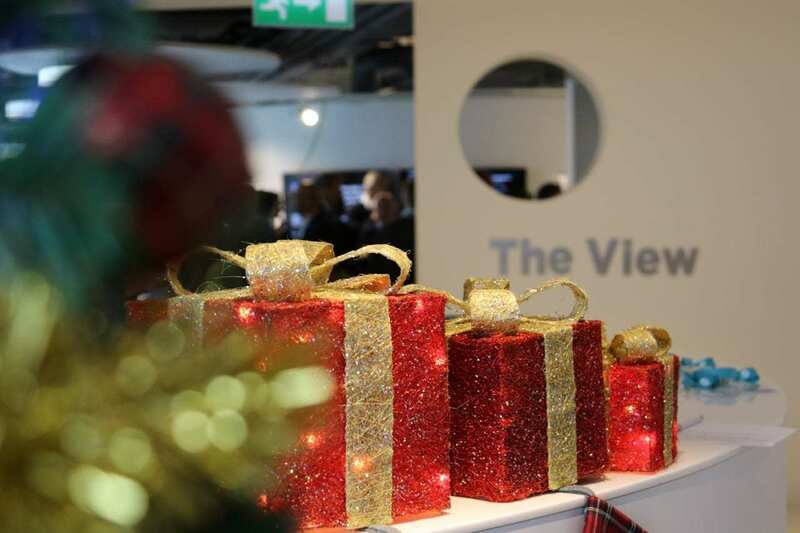 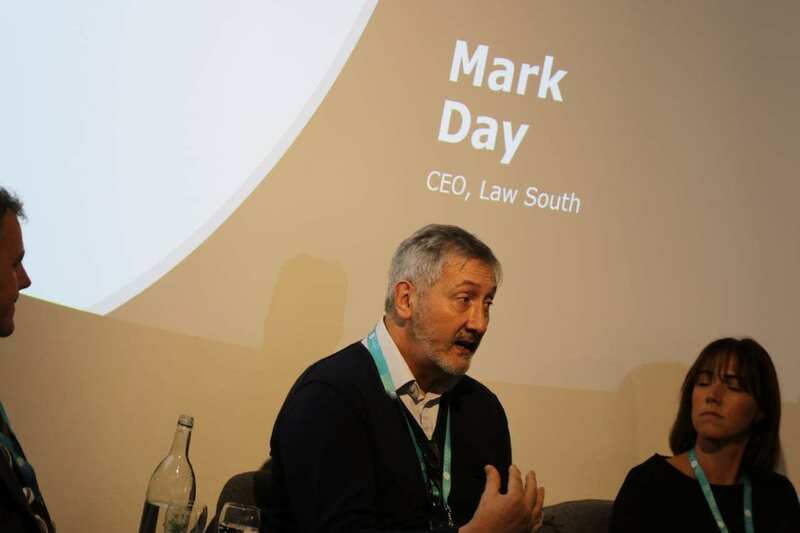 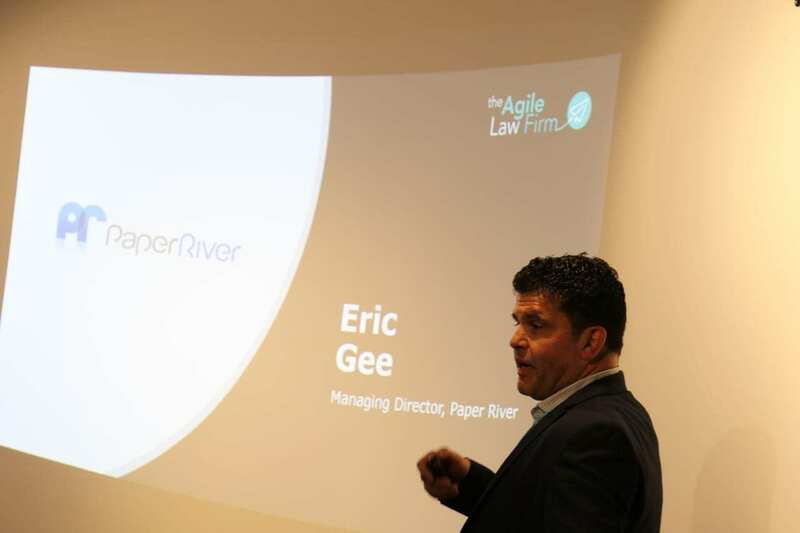 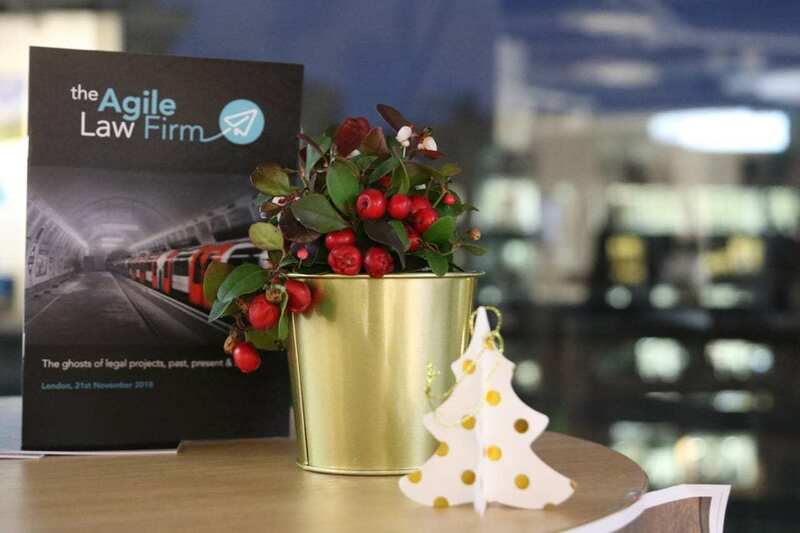 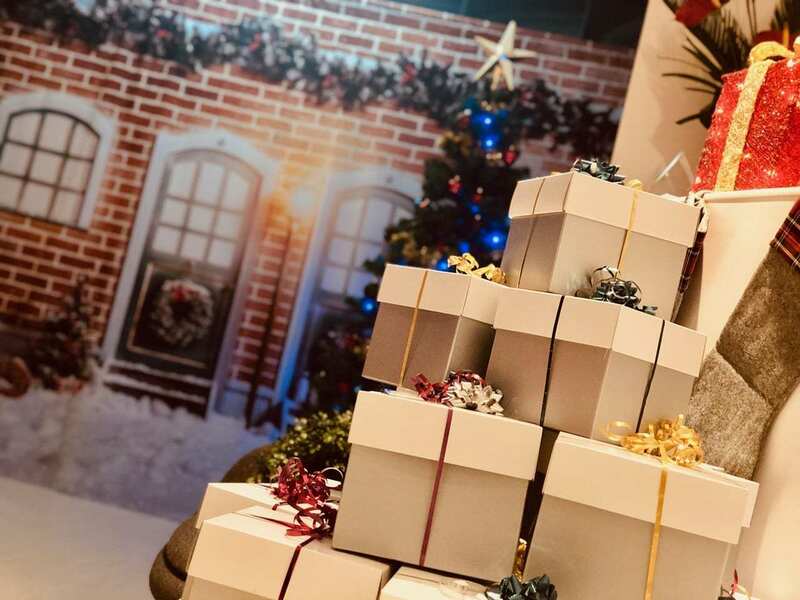 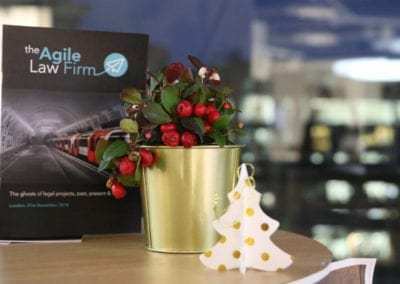 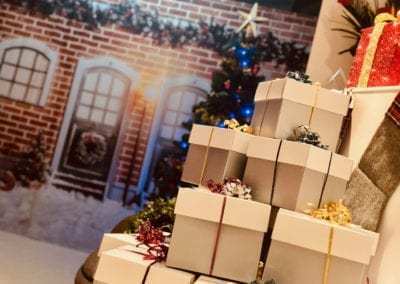 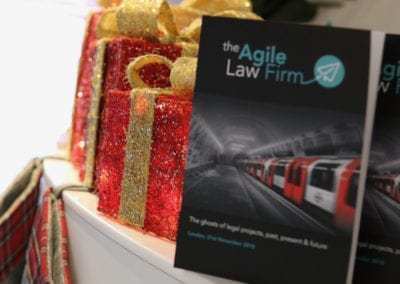 “A diverse range of impressive panellists and presenters…” Just one of the many quotes from the firms that attended our Agile Law Firm end of year special, An Agile Christmas Carol; The Ghosts of projects past, present and future in Legal transformation. 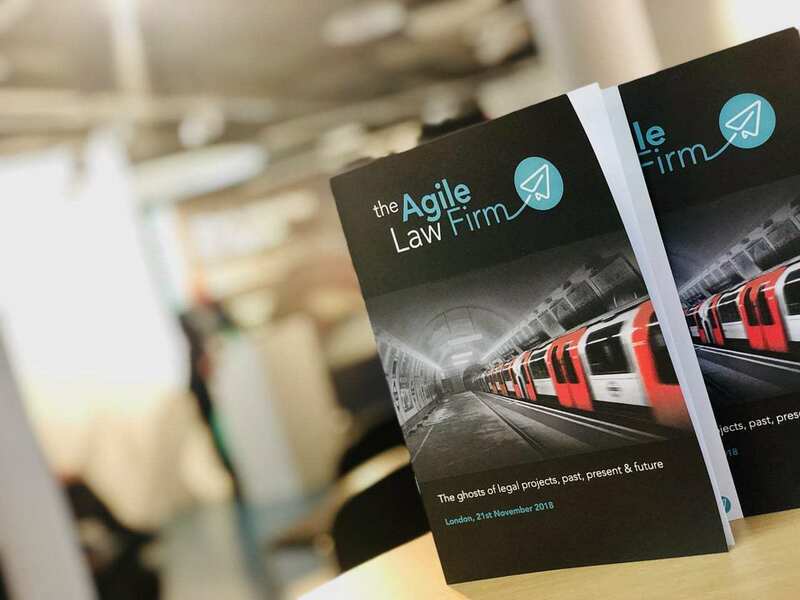 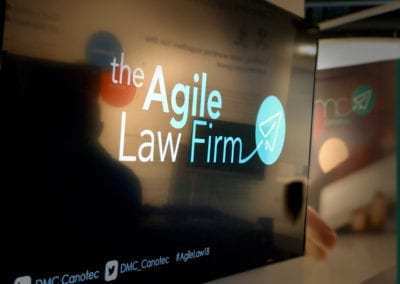 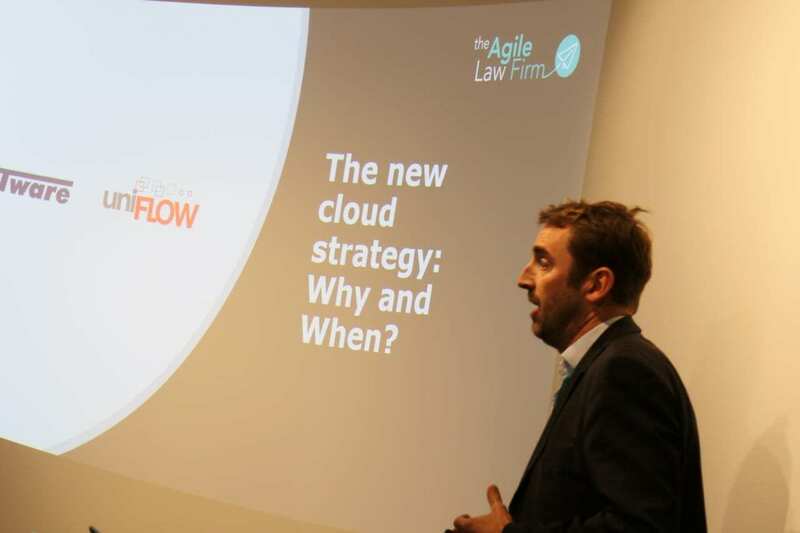 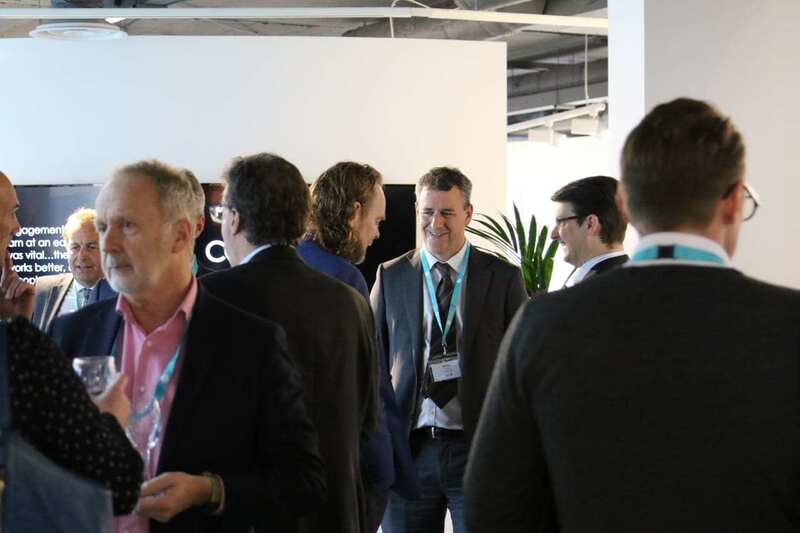 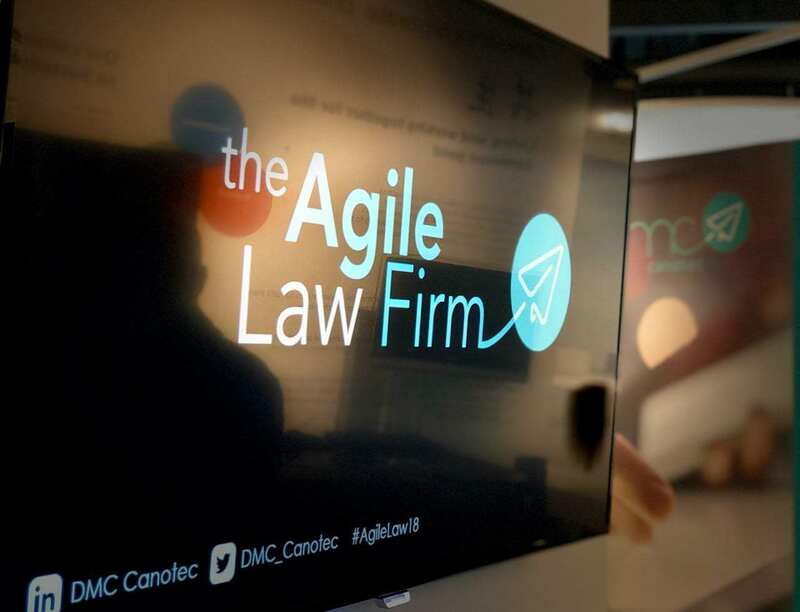 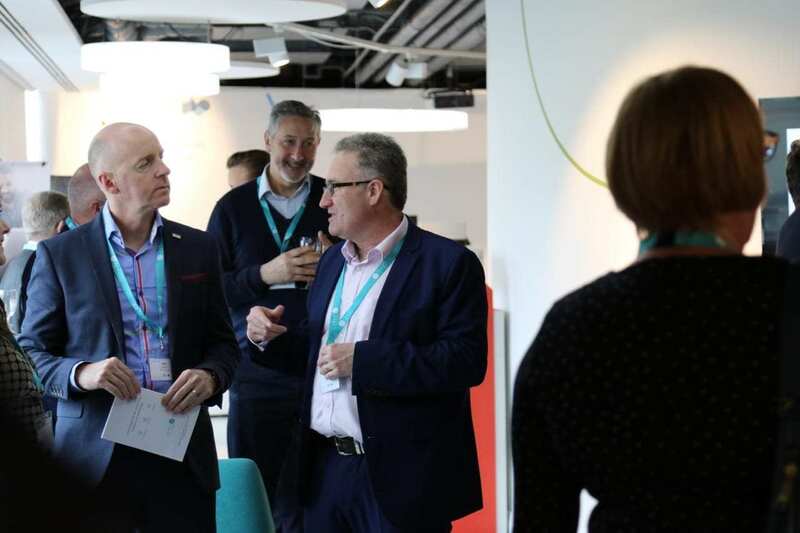 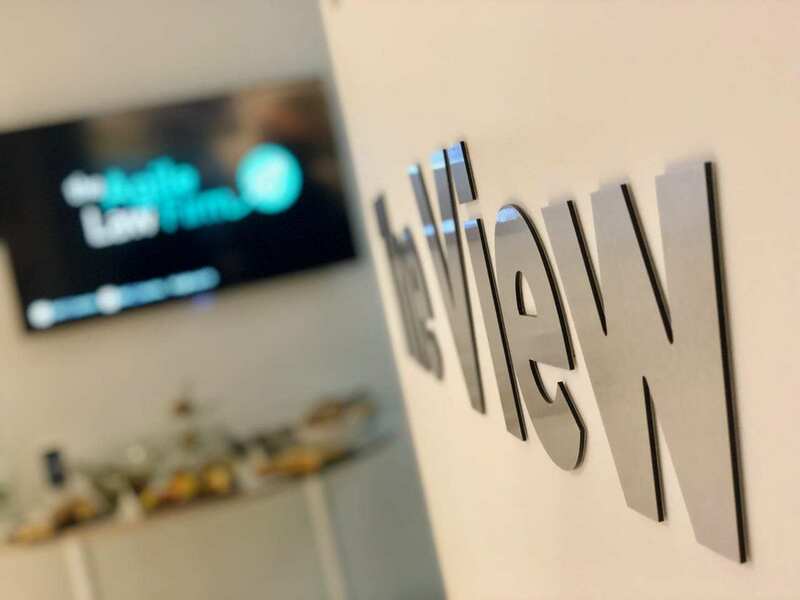 Our Agile Law Firm events bring together Managing Partners, CEOs, COOs, Heads of IT & Facilities to hear first- hand from leading firms on how their adoption of agile working practices are delivering significant returns and improvement across all elements of practice. 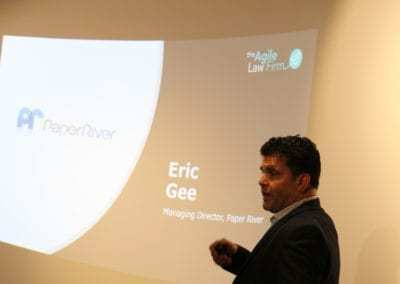 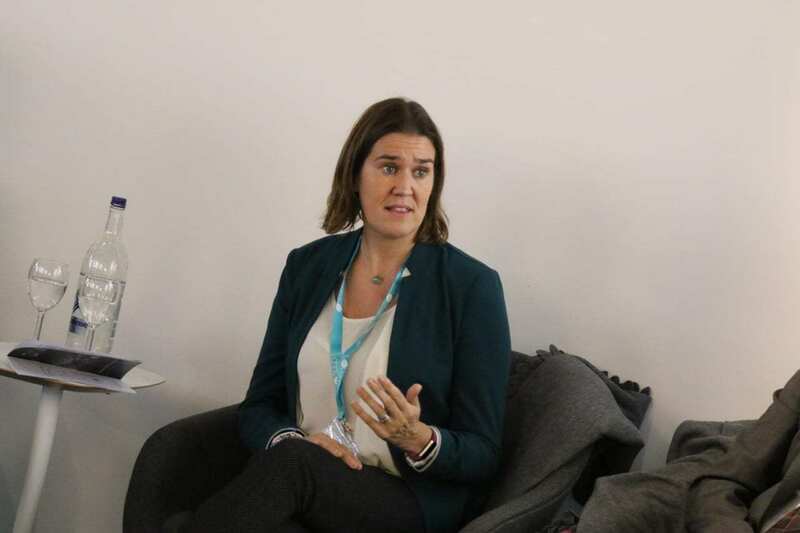 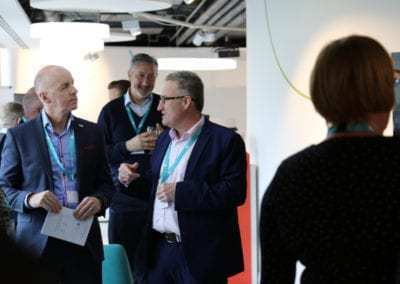 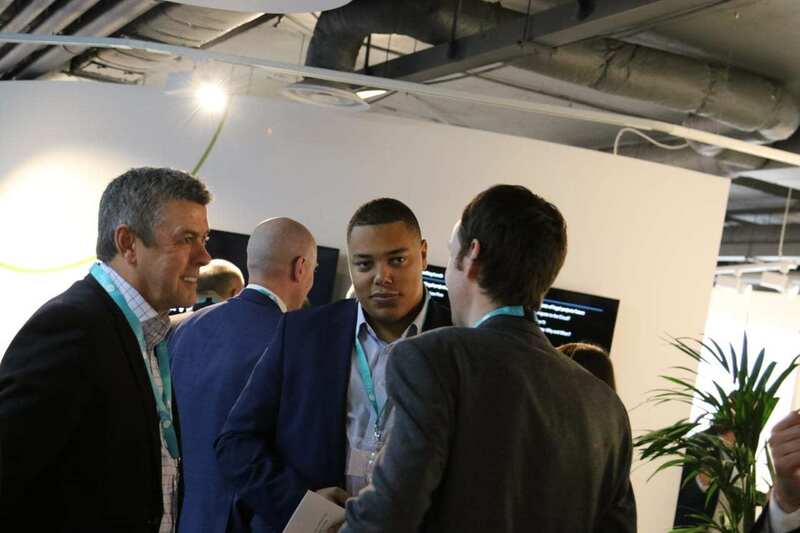 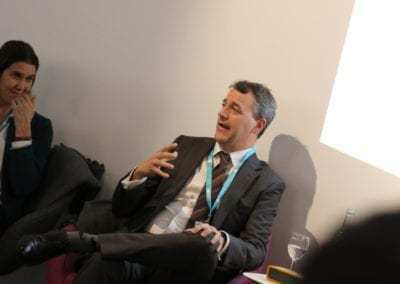 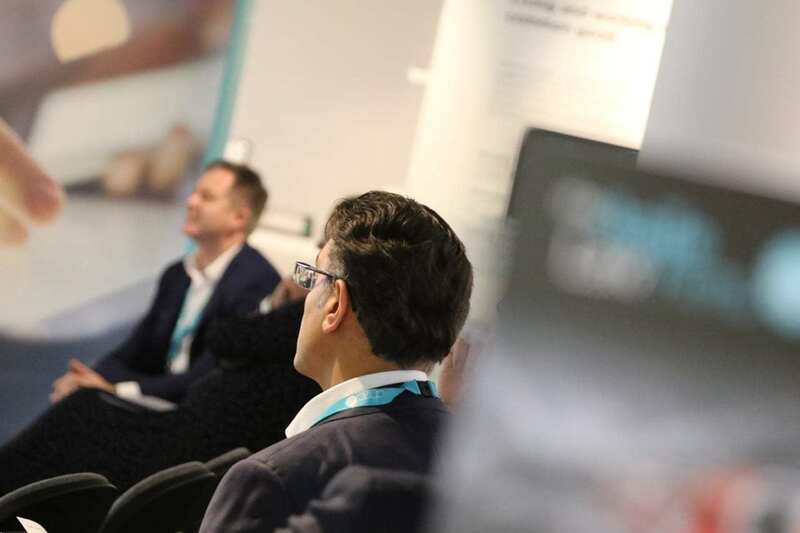 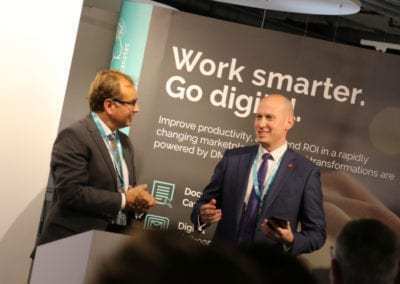 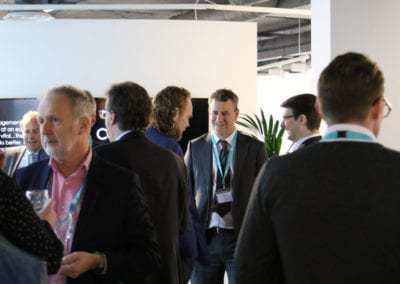 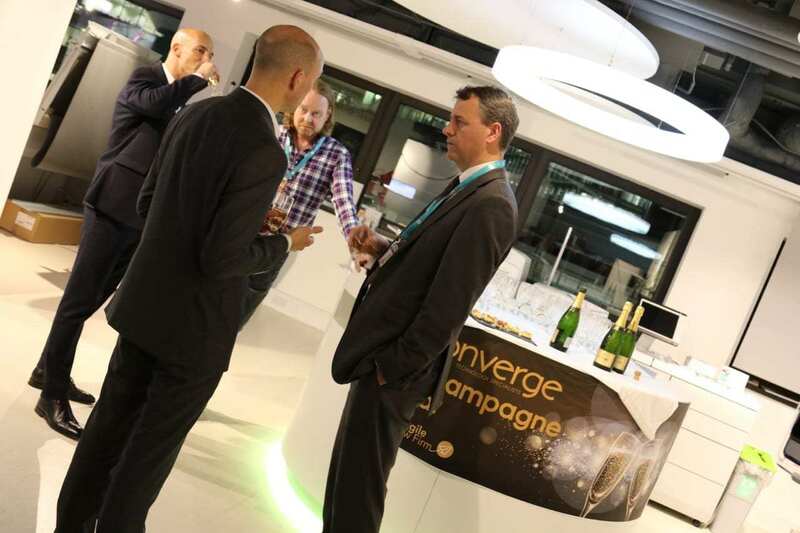 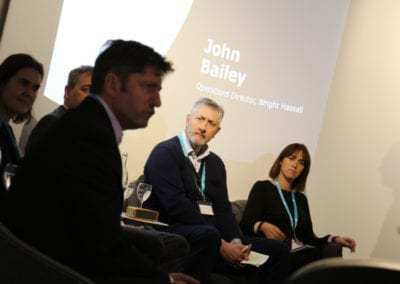 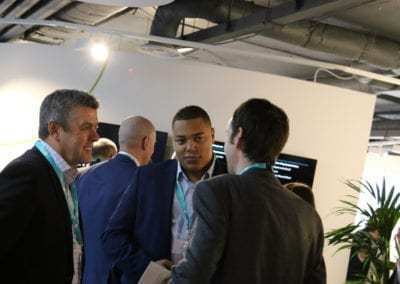 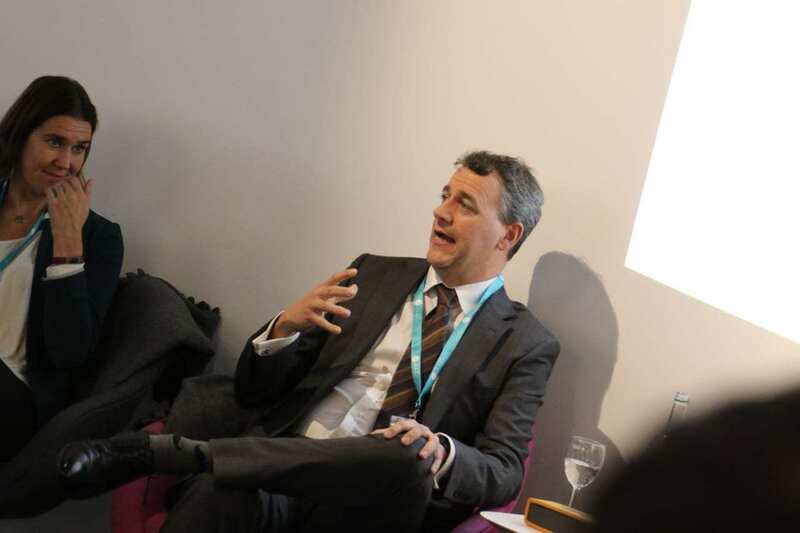 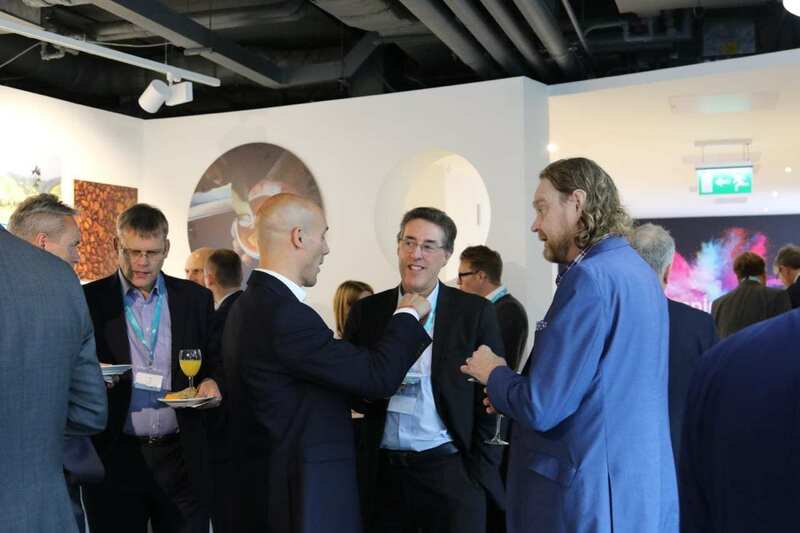 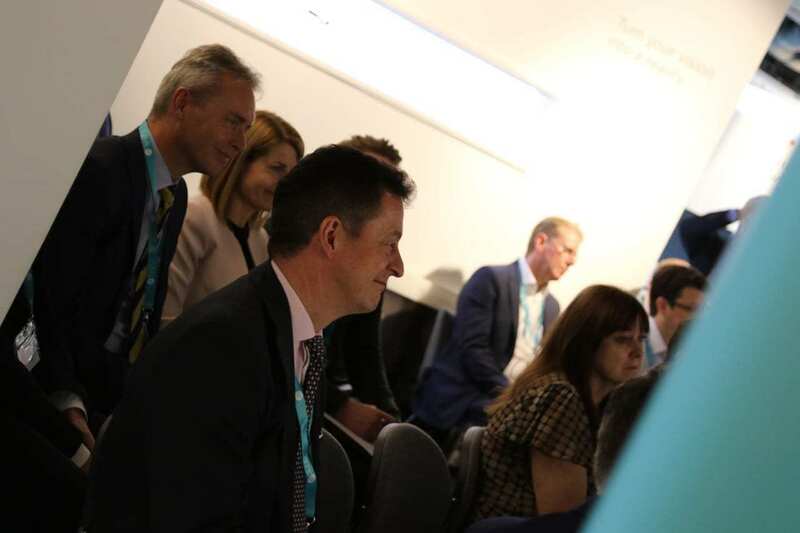 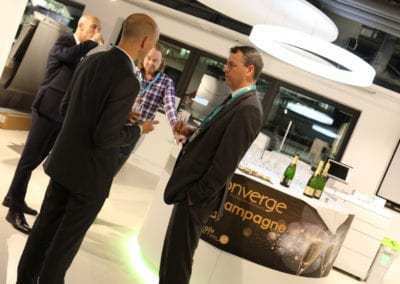 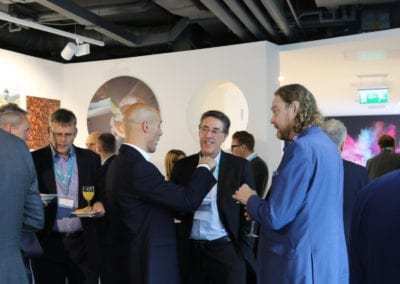 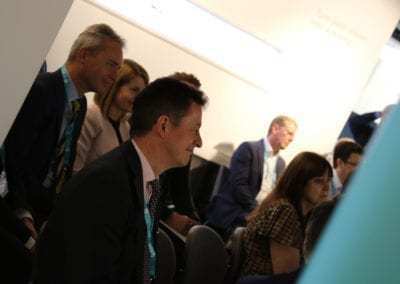 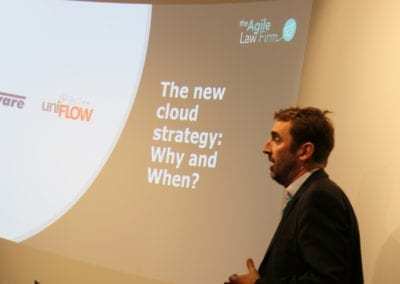 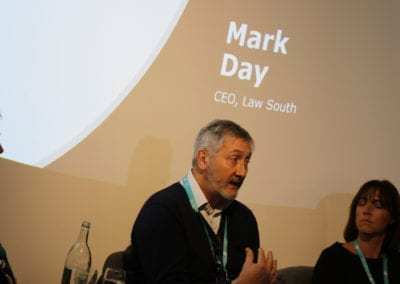 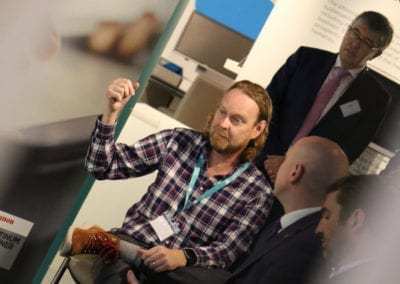 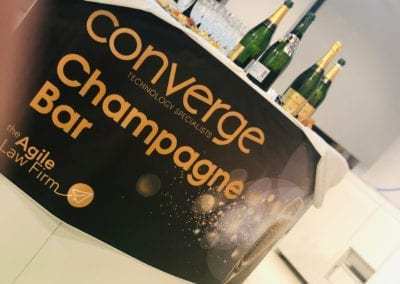 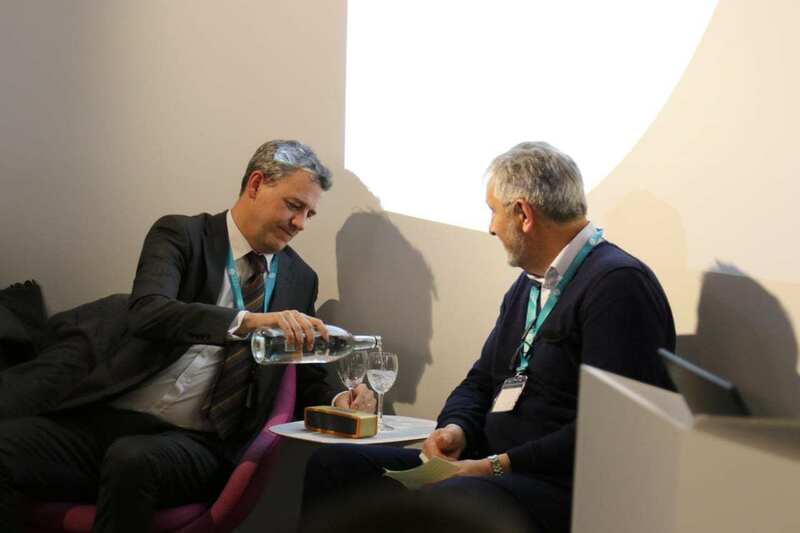 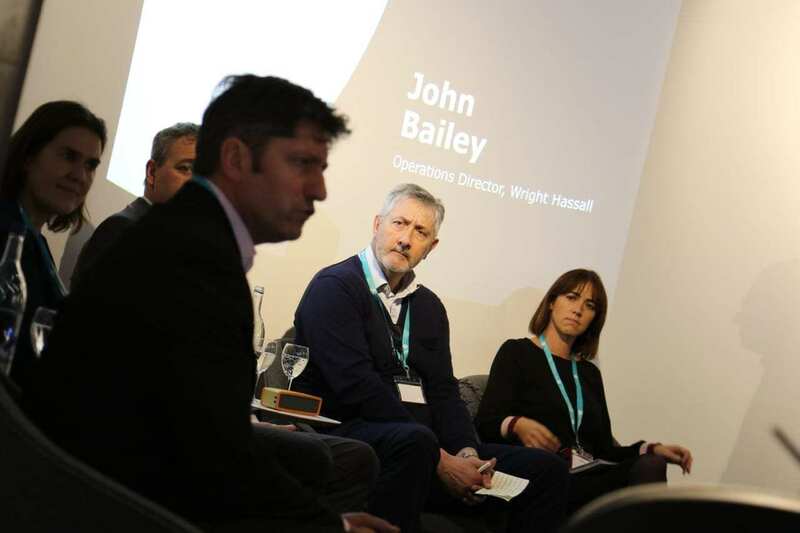 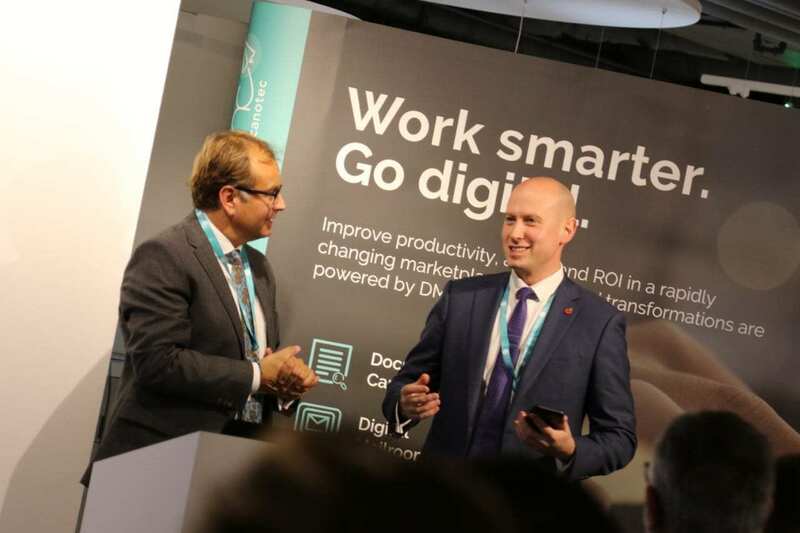 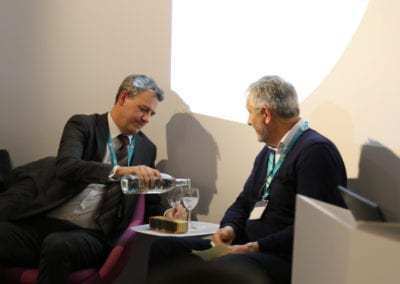 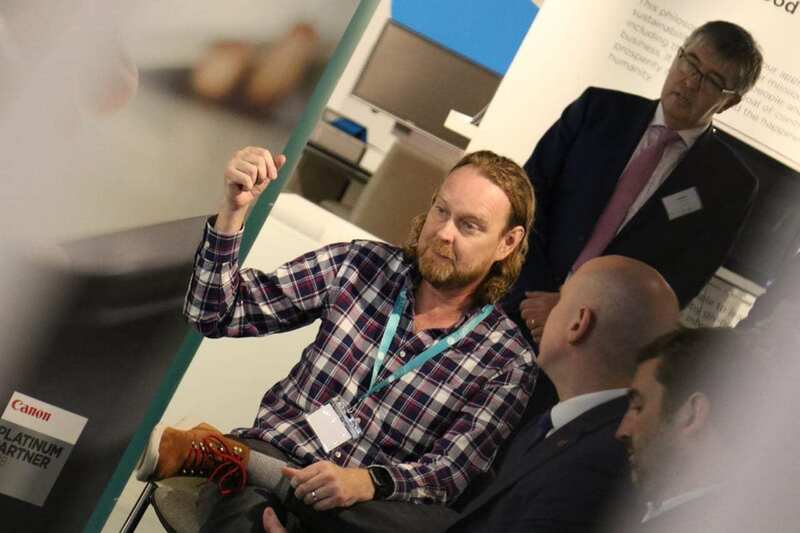 The invited guests were given a unique insight into the vision and experiences of digital transformation and agile from Keystone Law, Kingsmead Square, Law South, RPC, Thorntons, Withersworldwide and Wright Hassall. 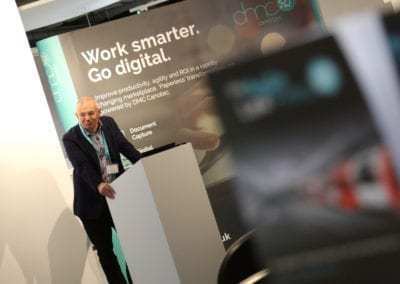 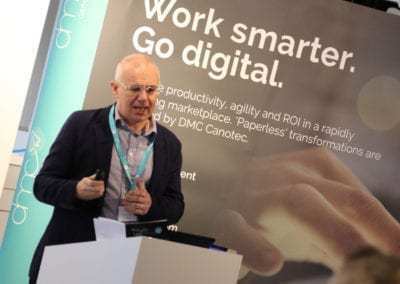 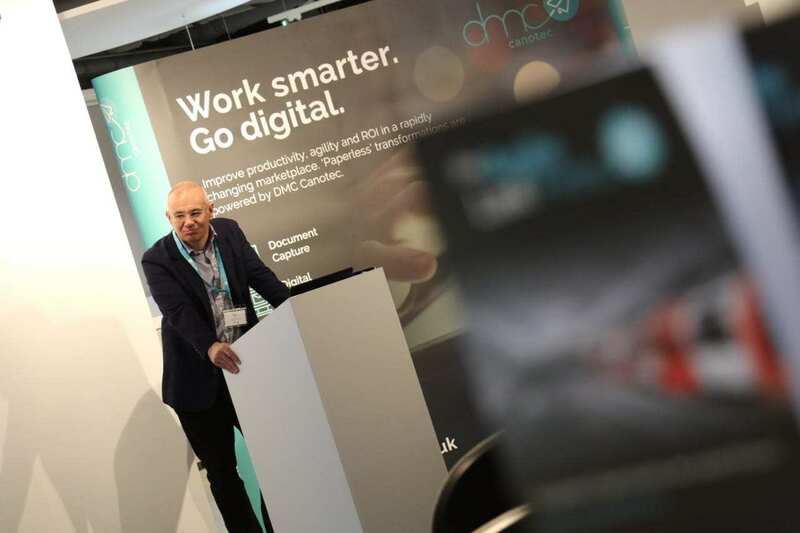 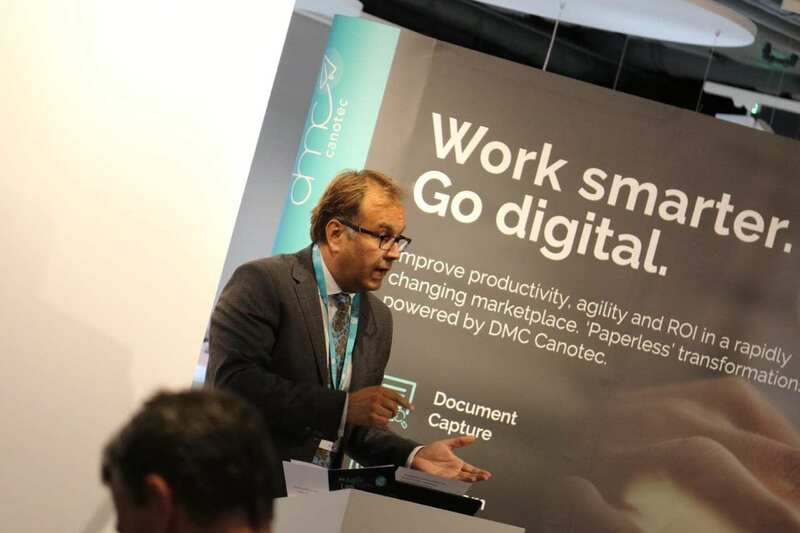 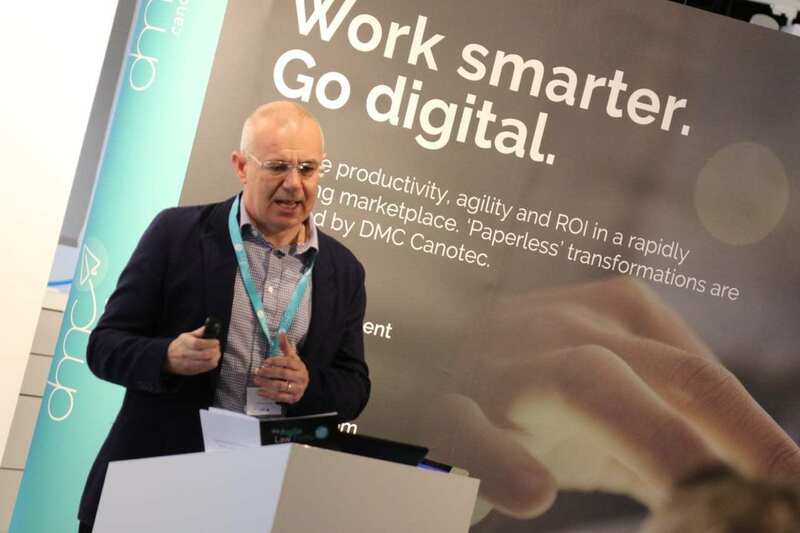 DMC Canotec partners Canon, Converge, NT-ware and PaperRiver were all on hand to share ideas and innovative answers to common challenges.